Earlier last week, YouTube was down. Given how many hours of videos are watched every hour and how many videos are being uploaded, being down for an hour or two has a very significant impact on its users. 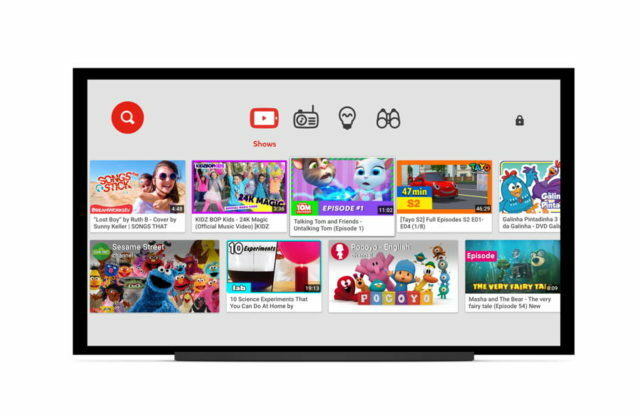 The good news is that it looks like as apology for the downtime, YouTube will be crediting its YouTube TV subscribers with one-week free access. “To help make this right, we’d like to give you a week of free service. Please contact us via this form before Wednesday, October 24th at 11:59 PM PT, and we will credit your account.” All users have to do is head on over to Google’s support page and submit the email address they use for YouTube TV and they should be credited. YouTube has yet to confirm or elaborate as to what might have caused the outage so it looks like we’ll never know, but hopefully whatever it was won’t happen again.